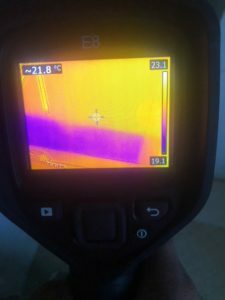 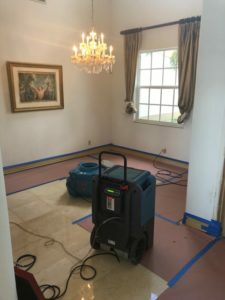 We received a call regarding a significant mold infestation at a home in Boynton Beach. 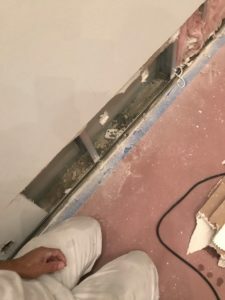 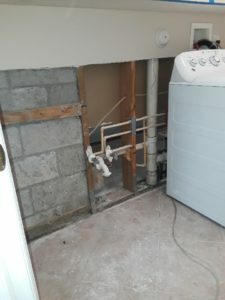 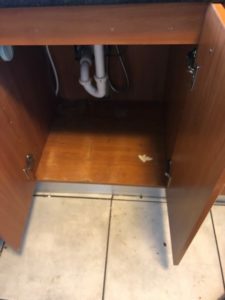 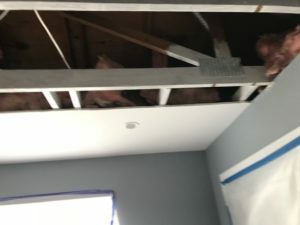 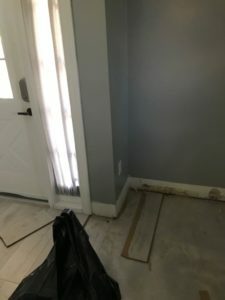 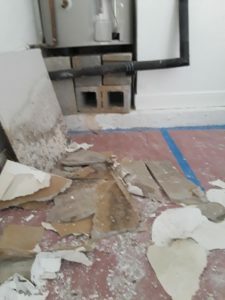 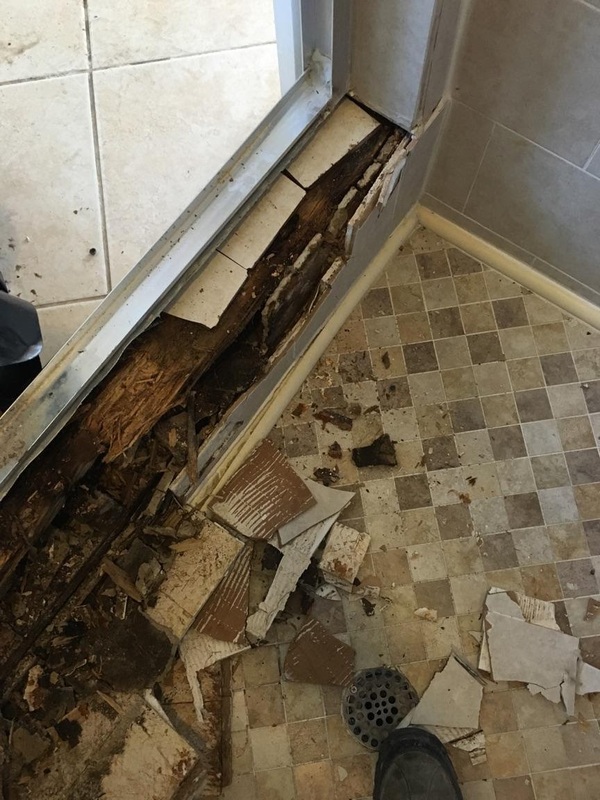 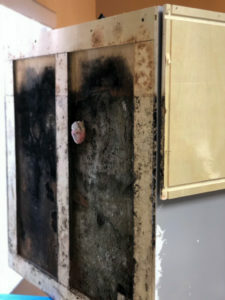 Their bathroom was in need of mold damage repair and remediation. 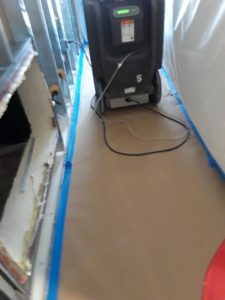 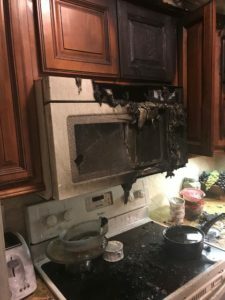 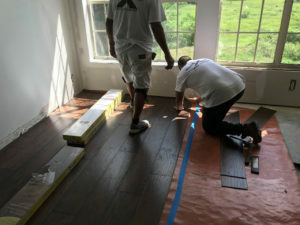 We were able to act fast which will help limit the damage and reduce their restoration costs. 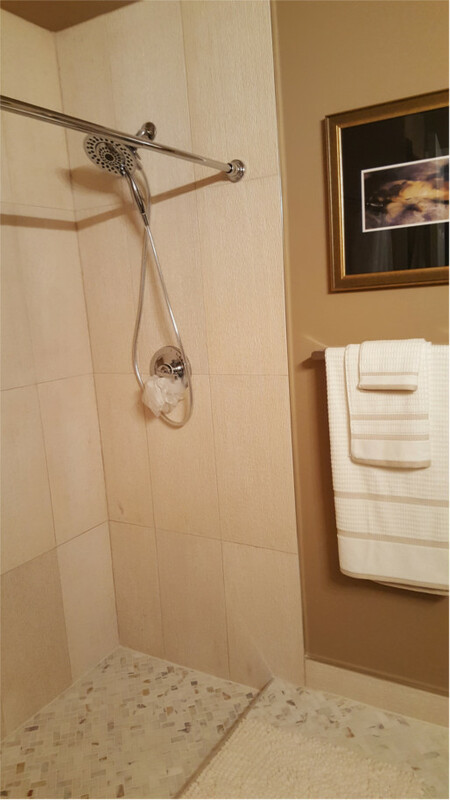 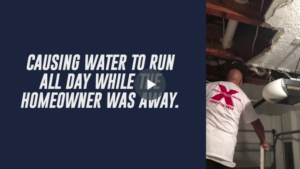 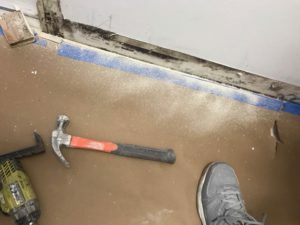 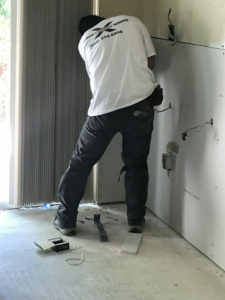 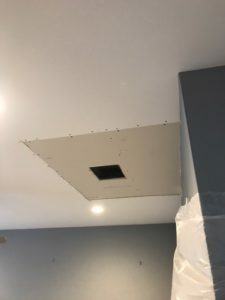 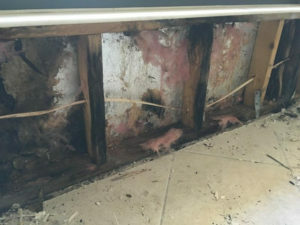 Our highly trained mold specialists used state-of-the-art equipment and mold damage experience to restore the bathroom to better than pre-damage condition. 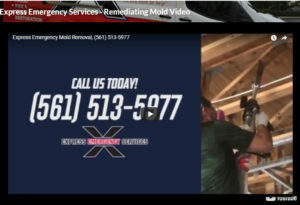 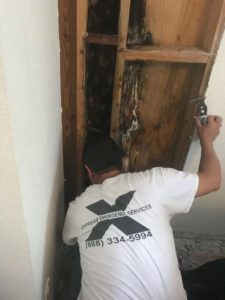 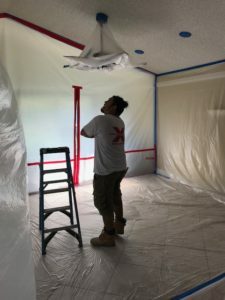 If your home in Boynton Beach has experienced a mold infestation, you need the team at Express Emergency immediately. 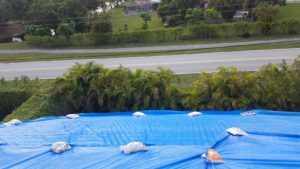 For a fast and professional response, call us today at 561-513-5977.